Here is one that I guess you can file under street seen, but it actually under stairs seen. I pass this beauty every day at work, it appeared inside our entrance one day a few years back and was moved to its current location never to move again. I have no idea what year it is but it has 26” tires and a removable kick stand which seems odd for a Huffy. 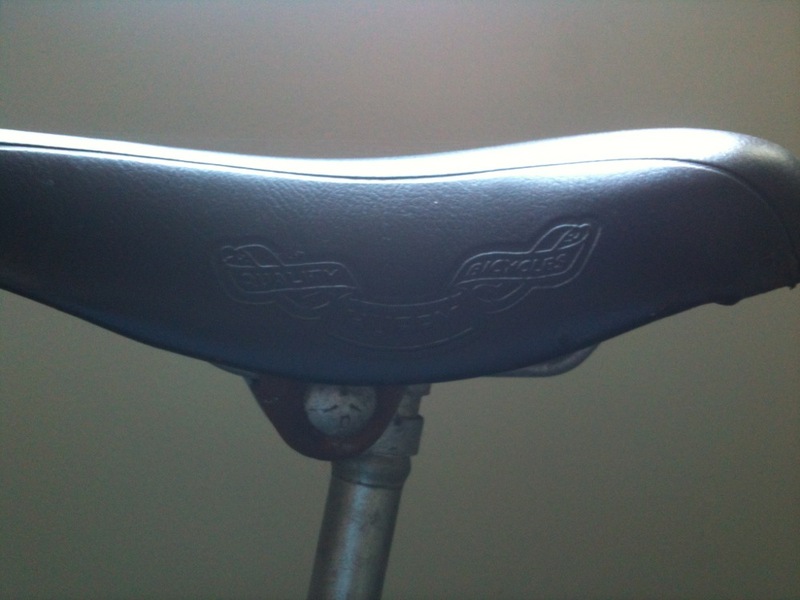 The saddle is far out and the speckled paint is way groovy. 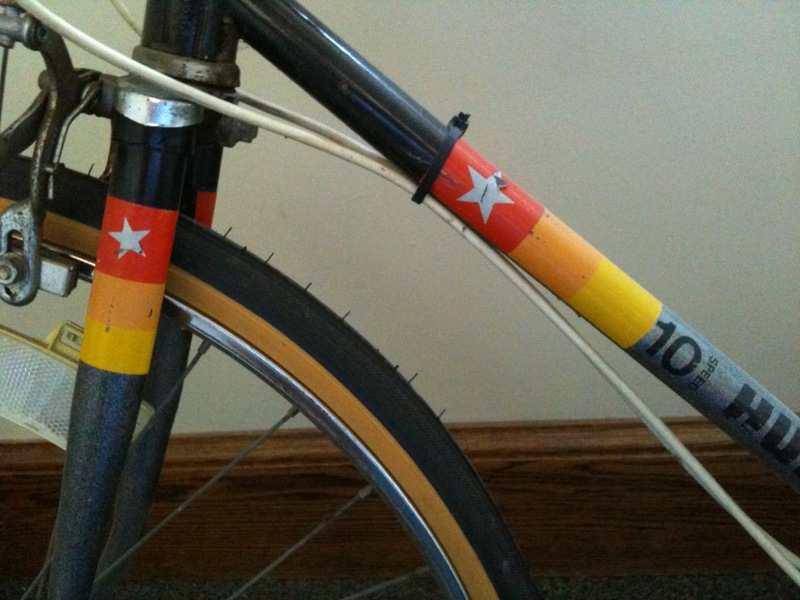 This is the exactly the type of bike I would expect to find Peter Brady wrenching on in Mr. Martinelli’s Bike shop back in the day. 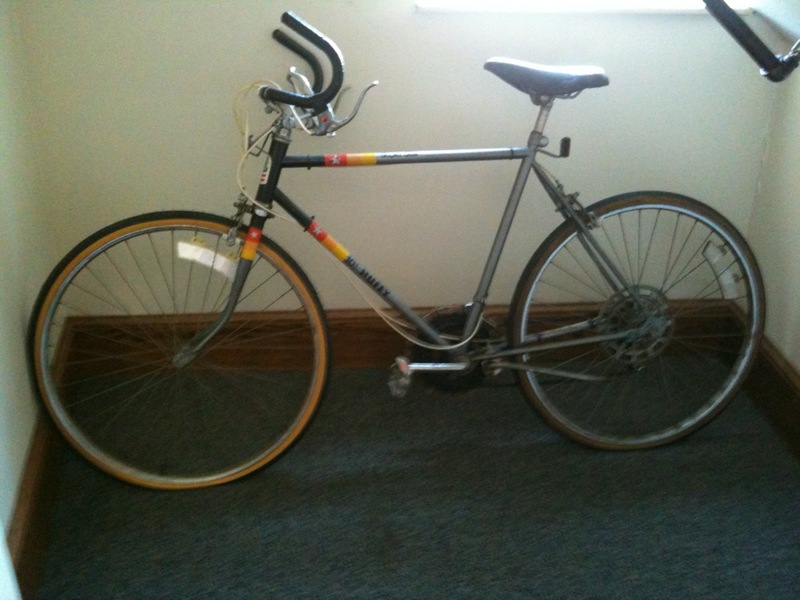 I hope to someday acquire this fine steed, clean it up, put the handlebars right and take some better photos. If anyone has an idea of what year it is let me know. 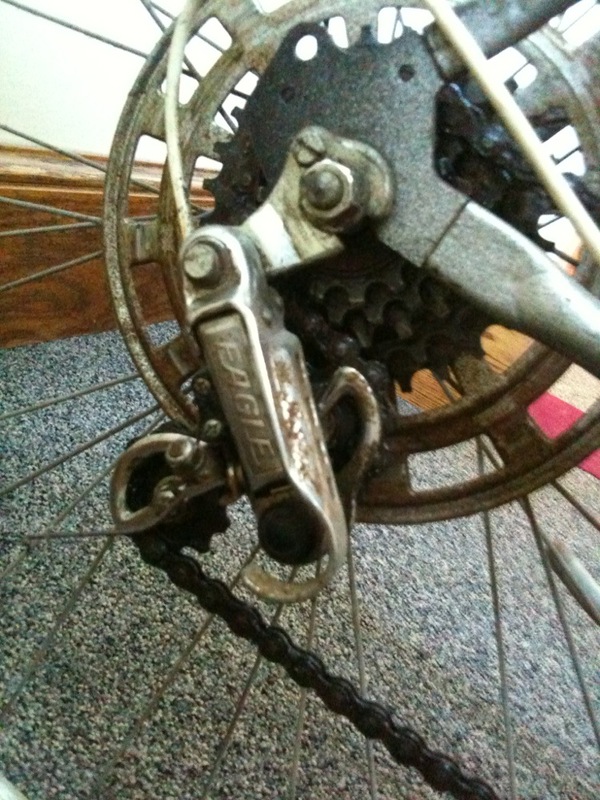 My first 10 speed was a Huffy. As I recall it had more Orange in it and probably dated to about 78 or 79. Thanks for posting. 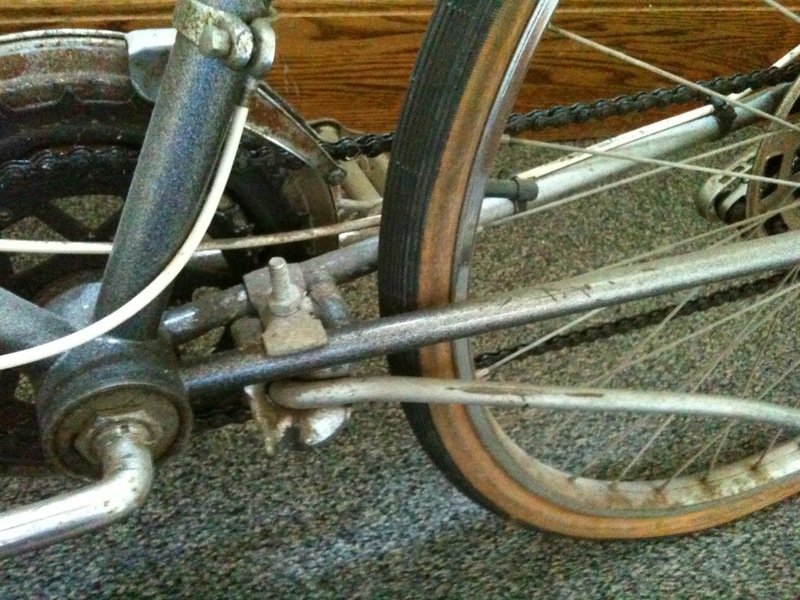 Ed H., Nice ten speed cruiser! Early to mid-70’s would be my guess, but as Ryan stated maybe 78-79? I also ditto what Ryan mentioned, my first ten speed was a turquoise Huffy ten, and very similar to the one pictured above. I received it as a Christmas present during the 70’s boom, rode the crap out of it for a few months, then traded it for a Honda 50 mini-bike and taught my young self how to ride motorcycles. 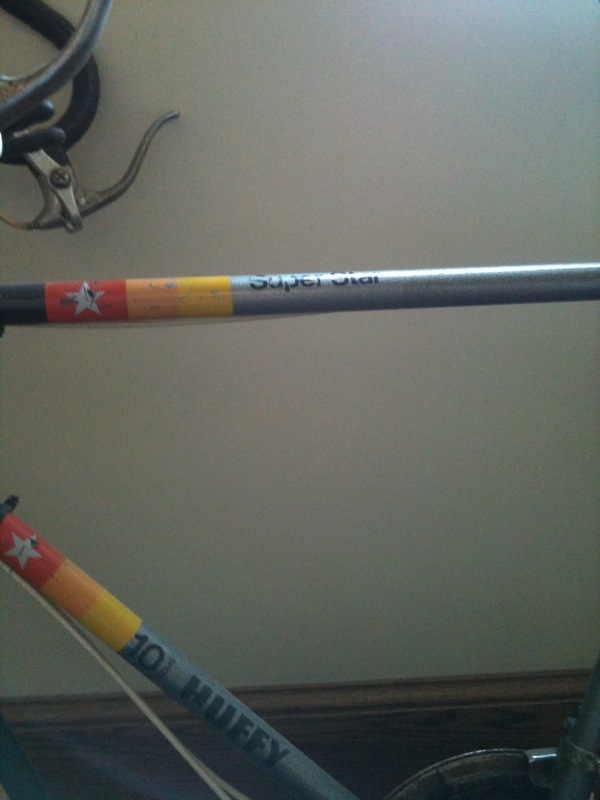 Also, hate to admit it but my handlebars received the same funky placement as the lil’ Super Star above. 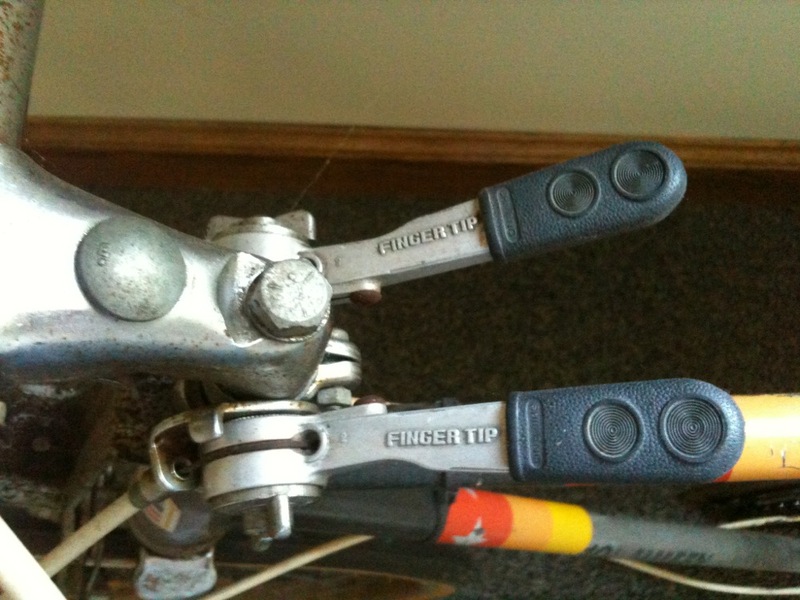 Ewwww, finger tip shifters……high tech, lol! Thanks for flooding me with fond memories of my youth, my Dad was kind of a cheapskate like his Son grew up to be so I had to make do with the Huffy rather than the Schwinns that the boys down the street got to enjoy…though they never really did take good care or them. 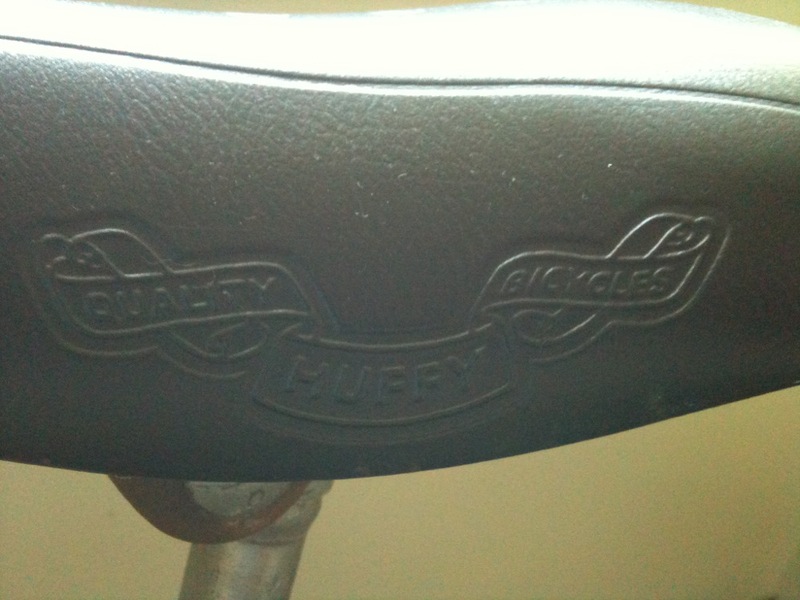 I actually found an old Huffy–same vintage and same color as the one that I had in my youth, in nearly mint condition. I put touring bars on it and a mattress saddle, shined it up and gave it to a guy at work. 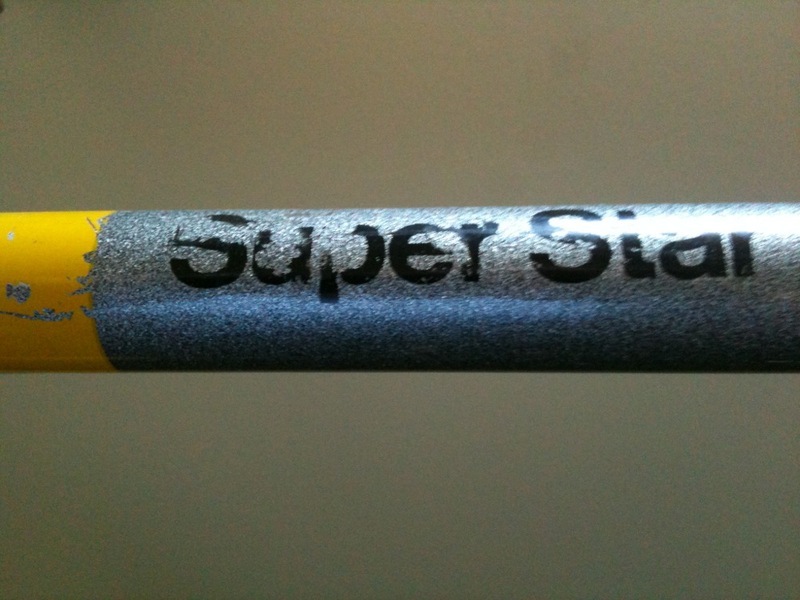 (back before I ever photographed any of my bikes)….oh well, I’m rambling now, but I recall the whole paint job just having one little chip but otherwise flawless. Bought it on sale at ” Gold Circle” for $63.